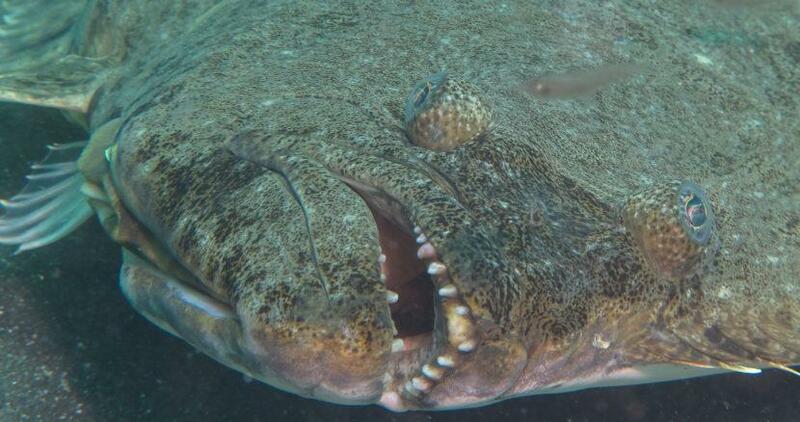 Southeast and Southcentral Alaska Pacific halibut charter regulations during the 2019 season will be similar to last year’s rules. The North Pacific Fishery Management Council set a range of charter regulations back in December, but those change based on the catch limits in each regulatory area. The International Pacific Halibut Commission set those limits today (Friday). Area 2C in Southeast Alaska will see the same one-fish daily bag limit. Anglers can retain fish up to 38 inches or greater than 80 inches. There is also no annual bag limit for charter customers. After some uncertainty, U.S. and Canadian commissioners on the International Pacific Halibut Commission agreed on catch limits for halibut fisheries from California to Alaska Friday. The International Pacific Halibut Commission will meet next week in British Columbia to set season dates and catch limits for the Pacific Halibut season along the West Coast. The meeting is likely to be heated as fishermen debate about how to handle a declining resource and how the catch is split between regulatory areas in U.S. and Canadian waters. The latter left commissioners from both countries at an impasse last year and each country then set its own catch limits.